The online poker training market hasn’t exactly been immune to the fallout after Black Friday, considering the once thriving industry has been decimated by the effective shutdown of online poker in the US and subscriptions to online poker training sites have been on the decline virtually across the board. Faced with these changed market dynamics, a number of entities have been sold, closed their doors, or merged; like the recently announced acquisition of SitnGoGrinders.com by HUSNG.com. 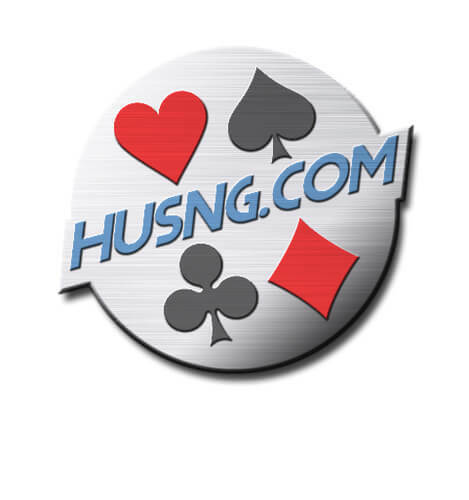 In the case of SitnGoGrinders and HUSNG, the two sites were for all intents and purposes competing for the same customers, as both sites made the decision to focus strictly on Sit & Go Poker –HUSNG.com going even a step farther, focusing solely on Heads-Up tournaments specifically. Furthermore, both sites were created at roughly the same time back in 2009, and they are also the last of the exclusive S&G training sites – Jonathan Little’s Sit-n-Go Icons morphed into Float the Turn and now covers both MTT’s as well as S&G tournaments, while another site, SNG Academy, closed its doors after Black Friday. Pachmayer, AKA “RyPac13” and “ChicagoRy” in the poker world, announced the acquisition in a press release that appeared on both sites this week. In the announcements Pachmeyer stated that the sites would remain as “stand-alone” entities, with the SitnGoGrinders.com heads-up coaches moving over to HUSNG.com. There will also be a new commitment to social media and advertising efforts, and a free YouTube channel for both websites. Current members of SitnGoGrinders.com will see very little in the way of change until July, when SitnGoGrinders transitions exclusively to the Video Pack model. Until then, members will still find new uploaded videos (the plan is to actually increase the frequency of these releases until July) along with several Video Packs (five have already been made available including two exclusive Video Packs) that are available for purchase. Once all of the monthly memberships have been made whole, SitnGoGrinders will then only churn out Video Packs in lieu of subscription-based content. Pachmayer also indicated that both sites will use the HUSNG VIP program for high-volume rakeback players. Rakeback players are essentially players who joined an online poker site through HUSNG (and now SitnGoGrinders) but instead of the typical affiliate deal the sites offer players that meet certain thresholds free access to content. It will be interesting to see what the future now holds for both sites as they seem to have a stranglehold on the S&G poker training market at the moment.